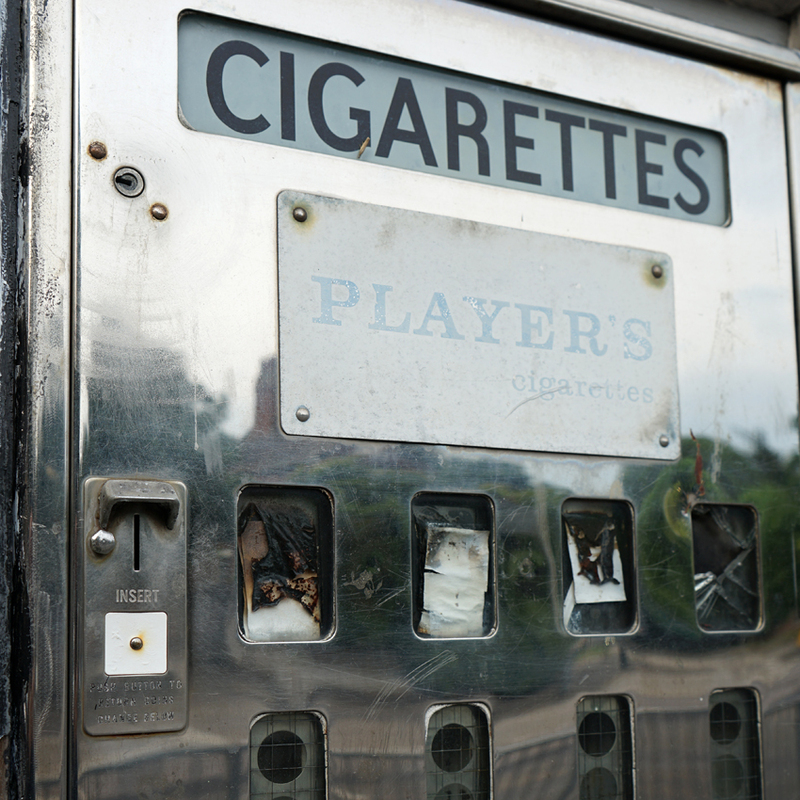 In fifth place are vintage street features which remind us of how much has changed both legally and socially when it comes to smoking: now-empty cigarette machines. Fourth place goes to the strange underground world of Clapham South Deep Level Shelter. From World War II to Windrush, and periods as London's unlikeliest hotel, it has a surprisingly varied history. 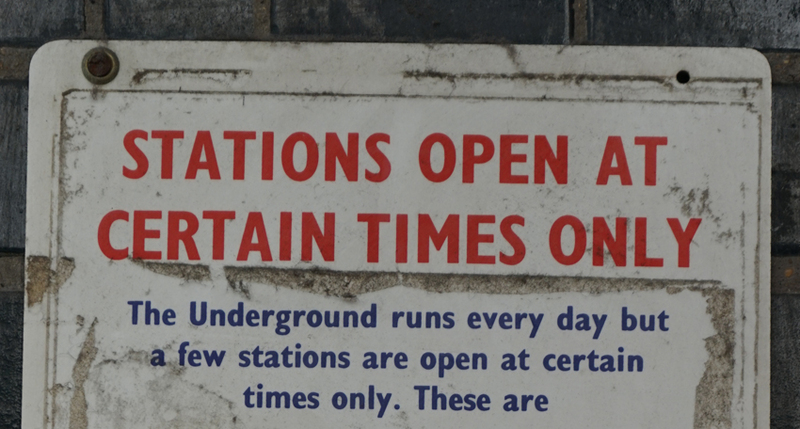 It's another kind of Underground for number three, an intriguing piece of vintage signage in Oakwood Station on the Piccadilly Line. Soaring upwards for second place are the beautiful Tulip Stairs in the Queen's House, Greenwich. An elegant combination of history, architecture, and engineering! In first place, the most popular of 2017's posts takes us outside London, but very much focused upon it. 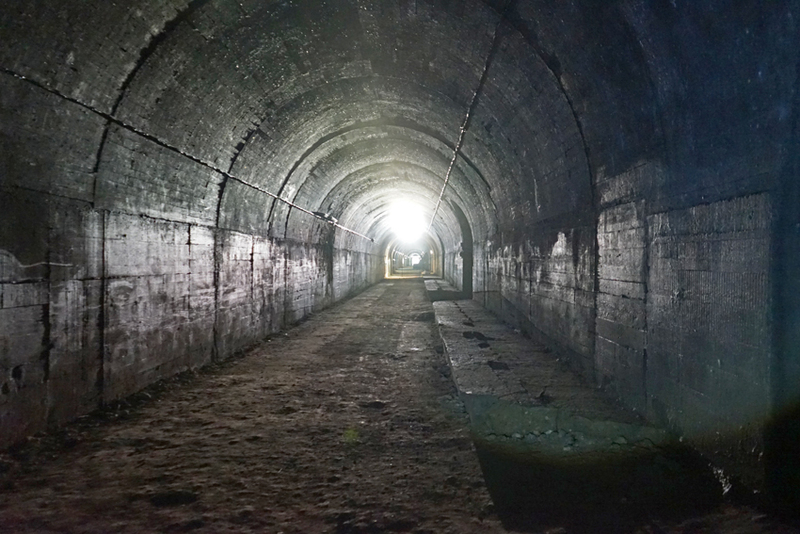 An underground fortress was built at Mimoyecques to fire V3 rockets at the city; fortunately, the war ended before an attack could be launched. 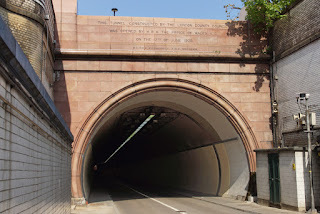 Today it's a memorial, a bat colony, and a chilling reminder of the threats London faced. 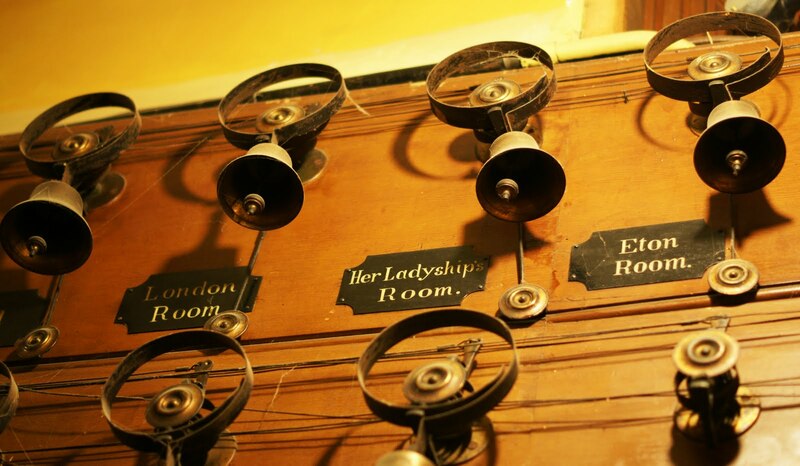 Fifth is a brief history of servants' bells, which balanced privacy with convenience for the wealthy. A more democratic invention - Shippams sandwich paste - makes a striking appearance at number four. 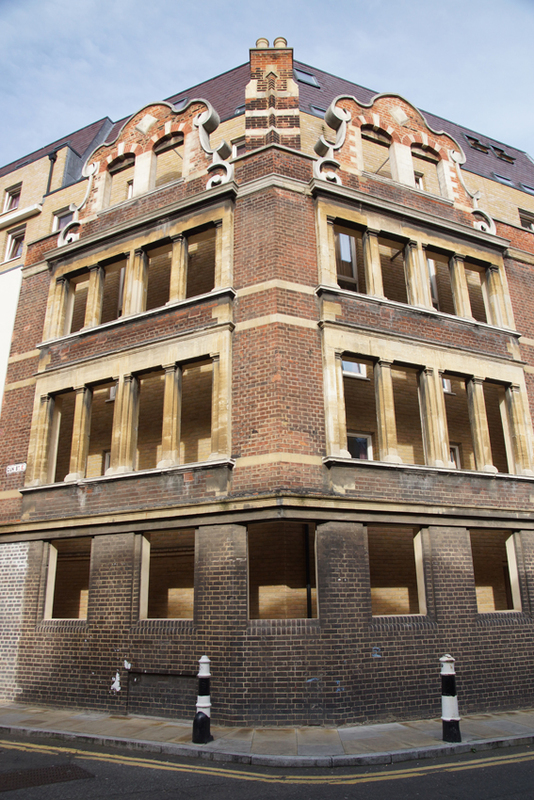 Striking for all the wrong reasons is the example of facadism, possibly the ugliest in London, which squats in third place. Not pretty, but fascinating, are our second place stars: the rather macabre catacombs of Paris. 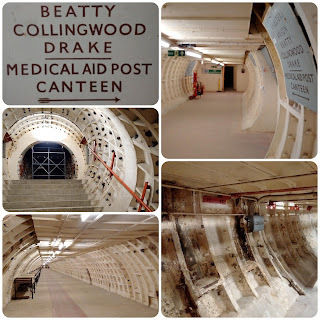 Number one every year since it first appeared is a walk through Rotherhithe Tunnel - an experience which was worthwhile in theory, truly horrible in reality. 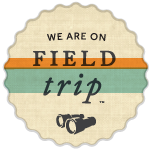 I hope that this post has spared the lungs of at least a few readers! Finally, and most importantly, thank you to all who have read in 2017 - and I wish you all a wonderful 2018! 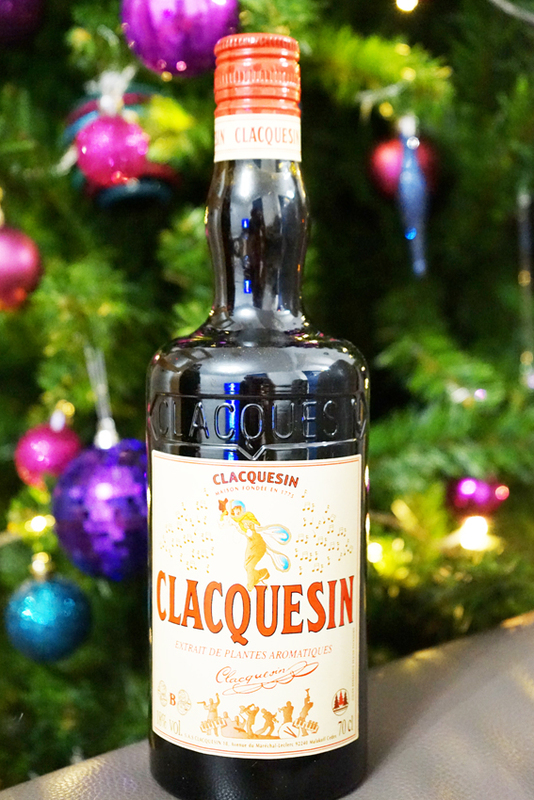 In 1860, chemist Paul Clacquesin created a liqueur which blended Norwegian pine infusion and spices, intended to improve lung health and breathing. His wife Pauline later took control of the business side, and the drink was sold as an aperitif. It was produced in central Paris, on rue du Dragon just off the Boulevard Saint Germain. 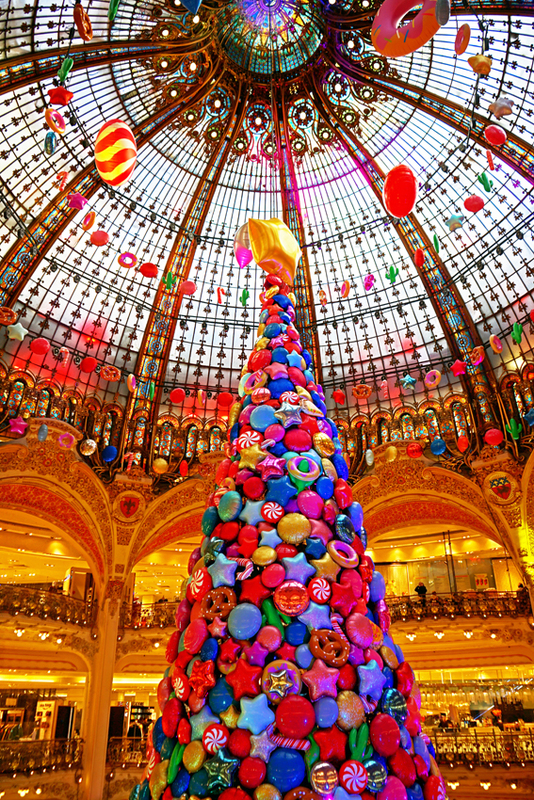 After it won a medal at the Exposition Universelle of 1900, the liqueur took off in popularity and production moved to a factory in Malakoff, on the outskirts of Paris. Crucially, Pauline Clacquesin's gift for marketing raised the liqueur's profile internationally. Between the wars, sales of 'the healthiest aperitif' thrived - not only in France, but also across Europe and North Africa. 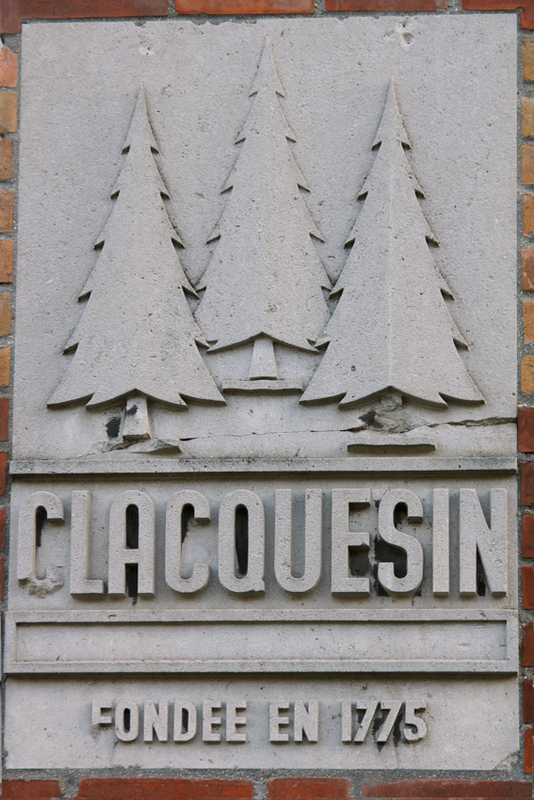 About 5 million bottles were being produced every year, and the pine-tree logo appeared everywhere - on the streets, in the Metro, and at the Tour de France. Radio advertising was adopted with enthusiasm; Maurice Chevalier and Josephine Baker sang Clacquesin's praises. The building is still there, but production of the liqueur stopped during the Second World War; Pauline died in 1942; and sales never really got going again. Production moved in 1995, with the Malakoff site now a location for events. The drink seemed to be undergoing a terminal decline. However, that may now change. Charlotte Bataille Sauzey, a direct descendant of Paul Clacquesin, has relaunched the drink. Twenty-nine spices are combined with the extract of Norwegian pine: the recipe is secret, but includes cloves, cinnamon, juniper, and lemon. 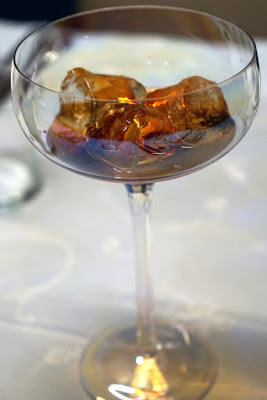 After distillation, the alcoholic blend is mixed with caramel, which gives a dark colour. The resulting product is currently sold in specialist shops, offering a nostalgic and unusual taste. But what kind of taste? Does the favourite of the annees folles have appeal for modern palates? Clacquesin can be drunk hot or cold. 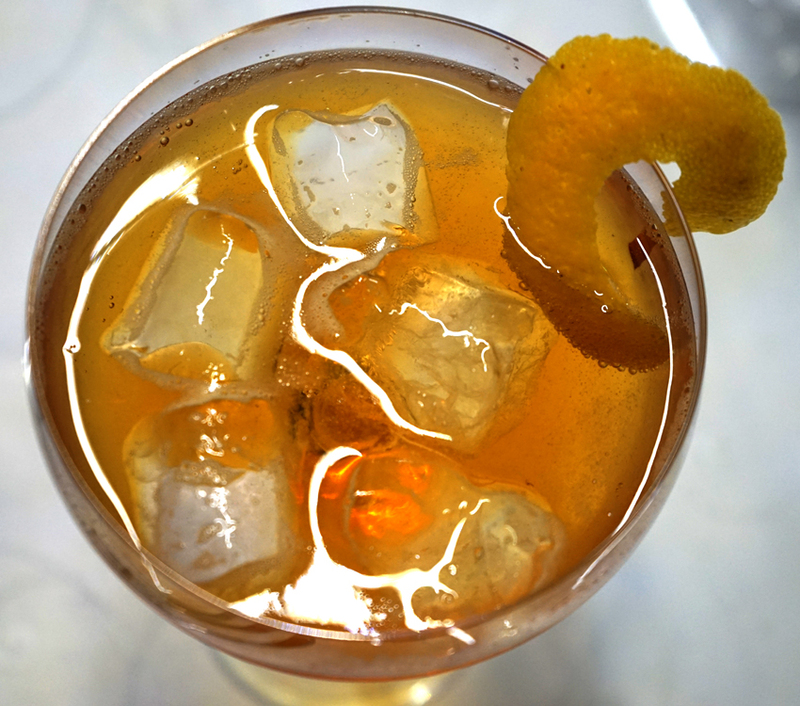 Chilled, serving suggestions include with a twist of lemon zest; or with tonic water, champagne or beer. We tried it neat and cold, then with tonic and lemon. Both were surprisingly good: it has a complex, smoky flavour with a subtle pine taste. 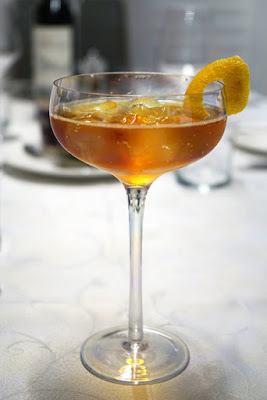 In fact, it fits very well with contemporary cocktail styles. 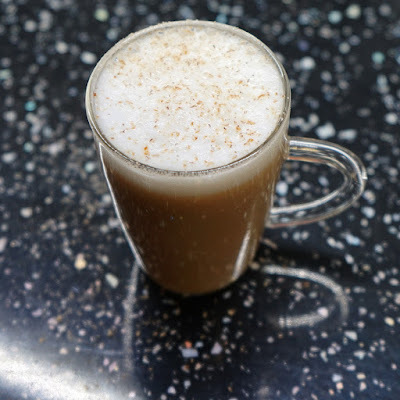 It can also be combined with hot water for a grog, or with milk: the following recipe was created for the Paris Cocktail Festival. Heat and froth 100ml of full-fat milk (as for a capuccino). Pour the milk into a glass with 60ml of Clacquesin, 20ml of cognac, 4 dashes of vanilla extract. Top with the milk froth and garnish with a sprinkle of nutmeg. For 'the healthiest aperitif', what could be more appropriate than the French toast of 'santé'? There are many worrying food models, and a number have featured here - the self-saucing hot dog; the lolling-tongued chip; the impaled or cross-eyed doughnuts; the various ice cream abominations - with a nightmare grin, a wonky face, a tiny child, or an emaciated cow. However, M&Ms World has found a new low. 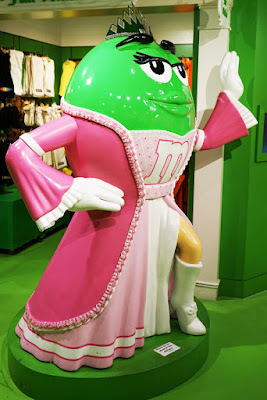 Behold ... the seductive chocolate candy. I realise I'm not the target market: too old, not a tourist, aware the M&Ms are much cheaper in Asda. But the answer to this bold question had to be no. 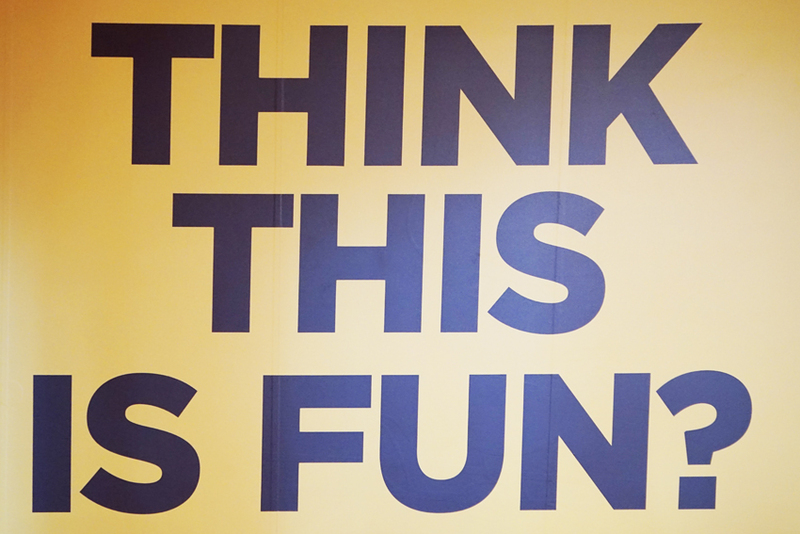 No, it isn't. 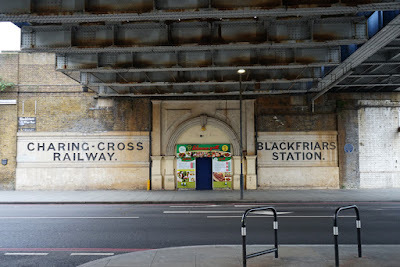 Blackfriars Station - now usually referred to as Blackfriars Road to avoid confusion - is still visible on Blackfriars Road. 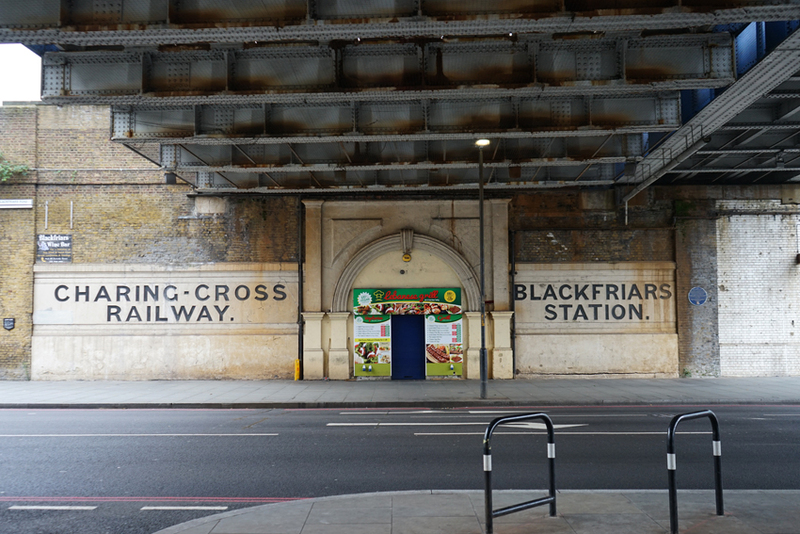 Restored in 2005, its emphatic black name is clearly visible under the railway bridge stands out as clearly as it did when the station opened in 1864. Over a century and a half later, the entrance is a firm survivor. It stood on the line built to connect London Bridge and Charing Cross. London Bridge was, of course, central London's first terminus. 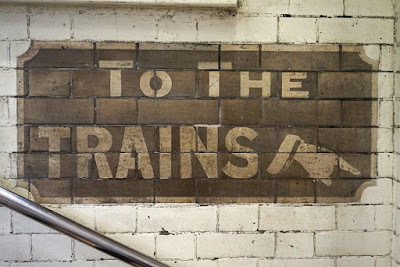 It first ran to Deptford in 1836, and lines now ran to Greenwich, Croydon and Brighton - but a connection to the City was badly needed. The Charing Cross Railway Co was therefore given permission by Parliament to build the link, crossing the garden of St Thomas' Hospital and travelling by viaduct over Borough Market. In Southwark, thousands of people lost their homes to the railway construction (over 1,800 on the company's own conservative estimate). 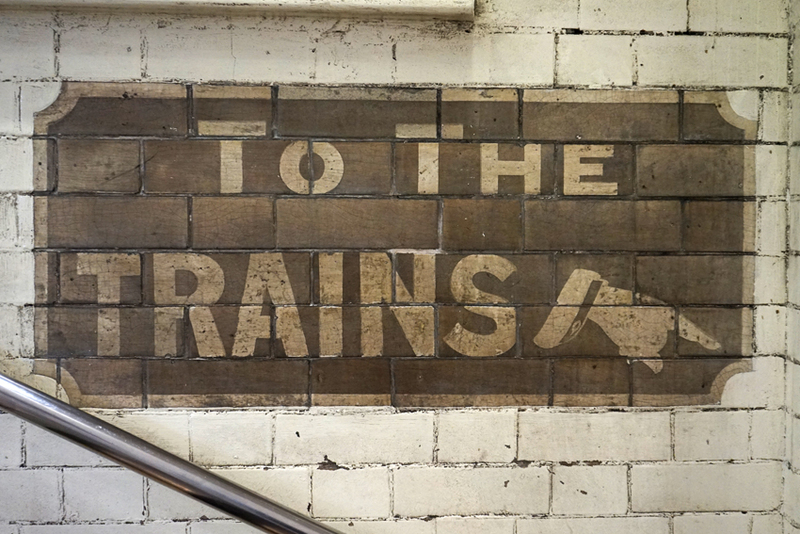 Yet this station was open for a mere five years: it was replaced by Waterloo Junction (now Waterloo East) in 1869. Stranger still, although the Charing Cross Railway Co constructed the line and station, it was taken over by the South Eastern Railway Co before it opened. The frontage is therefore a long-lived reminder of a very short time. It is a little mysterious. 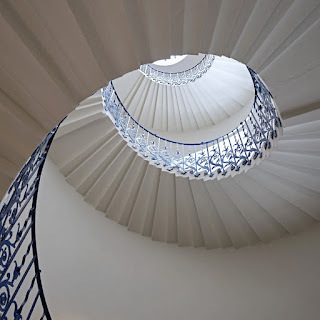 Since it is part-way down the staircase, and there is no other direction to go unless you turn around and retrace your steps upwards, why was it needed? Perhaps just to reassure the nervous traveller that they are on the right track. Or right stairs. Stepney Green station opened in 1902. At that time, the Underground was not a single entity, but an assortment of lines and services run by competing companies. Since adding new capacity in London was expensive, given the compensation which had to be paid to the densely-packed properties disrupted by construction, some of these companies looked to extend services outwards. 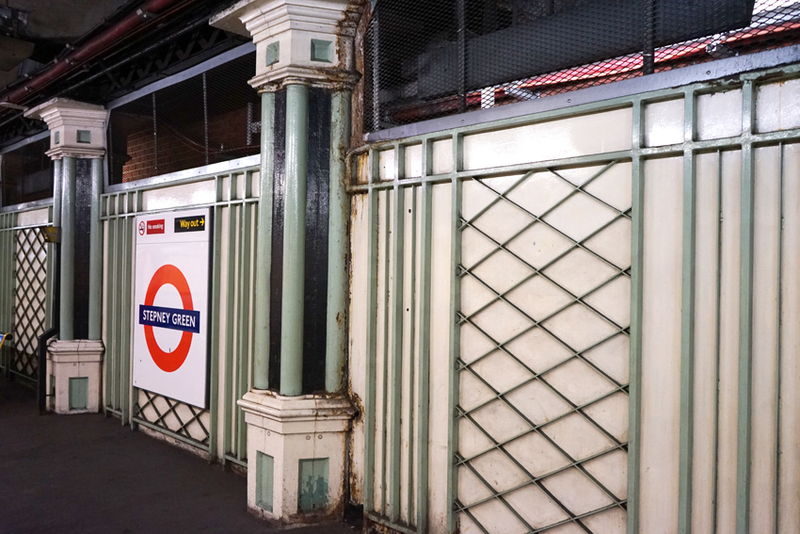 In that spirit, the District Line and London, Tilbury and Southend Railway were partners in developing the Whitechapel and Bow Railway, linking the District Line at Whitechapel to the Southend Line at Bow Road. Stepney Green was an intermediate stop, as was Mile End. 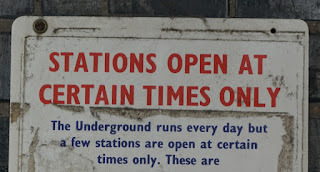 The line was fully absorbed into London Underground in 1950. 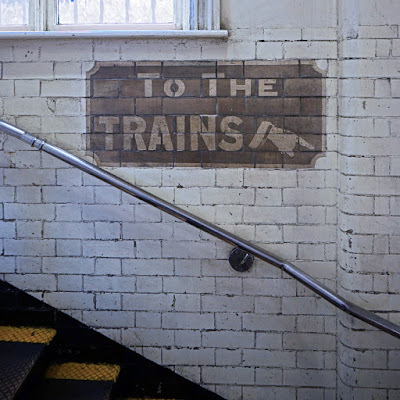 The Whitechapel and Bow Railway is largely forgotten but a few reminders, including this sign and other heritage features, remain at the station.